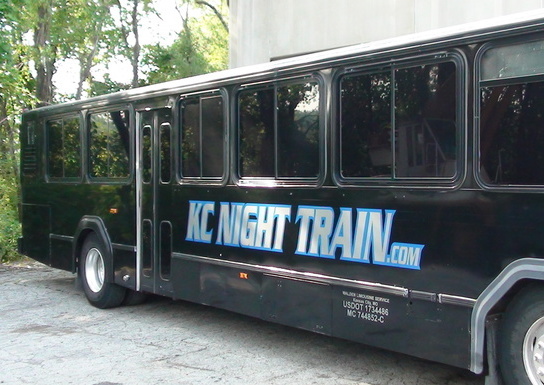 Our Black Express Party Bus is the perfect rental for large groups in Kansas City. Go from club to club, or stay in the party bus where you can stock the bar with your favorite brew. 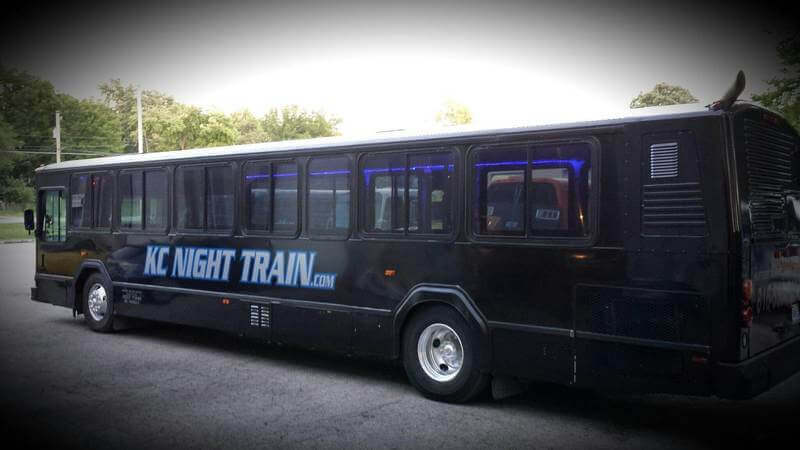 Our elegant party bus features include a large amount of seating (up to 42), 2 dance poles, and much more! Perfect for a ladies night out or catching the Chiefs or Royals with buddies. First-class amenities in a fun atmosphere!